CellNUVO — Best Cell Plans and Phones for Free. Want the best cell plan? The best phone and network? Do you want it FREE? With CellNUVO you too can get it all Free! 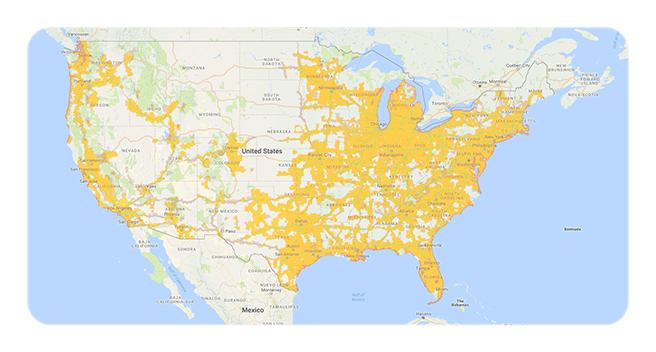 CellNUVO allows you to connect to any of the nation's best cellphone plans and all the top networks, including Verizon, AT&T, Sprint and T-Mobile. You choose the best coverage, plan and phone that's perfect for you. Install the CellNUVO app and swipe. You will automatically begin playing our simple games and start winning Points. 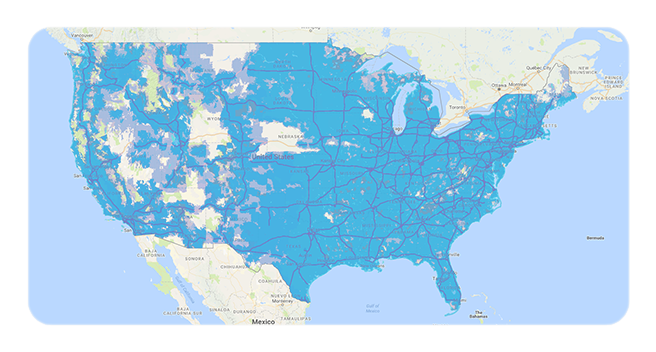 You can now pick which network is right for you, Verizon, AT&T, Sprint and T-Mobile. 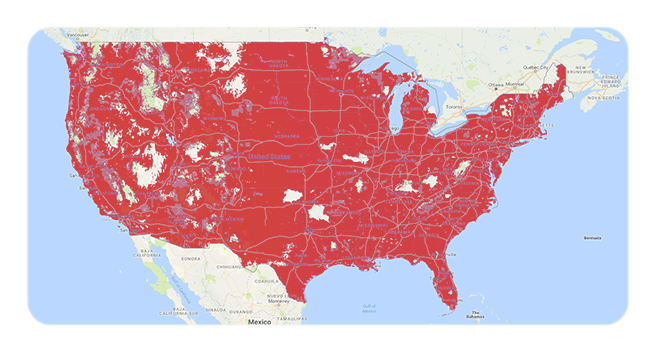 You can look at the maps below to determine the best coverage in your area. Click on the images to load a more detailed, interactive map. Use the smartphone you already own. Or, get a new one on us! -Apple iPhones using iOS7 or newer. -Android phones with Android version 4.1 or newer. Our service works with Android (5.x and newer) and soon with iPhone (5S and newer). If you don't already have a compatible phone, check out your chosen carrier's selection of awesome phones. If you want to upgrade and get a new phone for free, no problem, simply swipe away in the CellNUVO app. Get a phone from your new or existing carrier. Play the games in the CellNUVO app and get enough to pay the combined plan and phone payments each month. Play the games in the CellNUVO app and get enough to pay for a new phone outright, from Amazon, your carrier, retailer or manufacturer. To see how easy it is, install our app and enter a referral code (or just click ACTIVATE if you don't have one). On the next screen enter your email address and we will email your password, enter that and simply swipe to have fun and win. Yes, you really can get a new smartphone and 4G LTE cell for free. “CellNUVO does it right, I recommend their service to all my friends.” - Tom, Kewanee. Say goodbye to your old phone, get a new one for free. Say goodbye to insufficient plans, get the plan you need since it will be free. Say goodbye to paying your outrageous cell bill every month, use our app to pay it for you. Say goodbye to limits, compromises and settling for second best. Keep your plan or get a new one! CellNUVO works the way you do. No limits! No thresholds, no fine print... you use it how and when it suits you. You can grow points and $ at your own pace. You don't need to miss a bill payment again because you can get it free with CellNUVO. Tap here or go to the app store and search for CellNUVO and install it. On the first screen enter a referral code (or just click ACTIVATE if you do not have one). On the next screen enter your email address and we will send you the password. After entering your password in the app you can play our simple swipe games and your watch your points balance grow as you play our games. SWIPE RIGHT: you play the Number-Match-All game. You will automatically join the current active game which will be displayed on your screen. When you swipe right you will randomly receive a Lucky Number if it matches a number in the current game grid you win a Number-Match-Bonus and be one step closer to winning the Match-All pot. If the Lucky Number does not match simply swipe right and you will get another Lucky Number, keep going until all the numbers are matched. You are playing the same game at the same time as our other great customers. Every game continues until someone matches all numbers in the grid and then a new game starts with a new grid. If you match all numbers you win the entire Match-All Pot! SWIPE LEFT: you play Split-The-Pot. There are three separate Split-The-Pot games but you will start with the daily Split-The-Pot, after you complete your 20 entries for the daily Split-The-Pot, you will automatically enter the Weekly Split-The-Pot, once you earn your 20 daily entries, you will then begin the monthly Split-The-Pot, where you have unlimited entries. To play and get entries just swipe left. Each day a winner will be drawn and notified that they won the Daily Split-The-Pot. Whoever wins the Split-The-Pot will win half the respective pot, the other half of the pot will roll over to the next game. The more users who enter the larger the pot! POINTS: you can SWAP your Points for $$$. Simply go to the app menu and tap Swaps then choose the swap rate and time frame that works best for you. When you want to use your $$$ go to Send & Spend in the app menu and choose how or where you want your $$$. You can receive a check, Amazon gift card, Visa or Mastercard. Still not convinced? Simply install our app, enter your referral code, and swipe the main screen to play a game. It is that easy, see for yourself now. 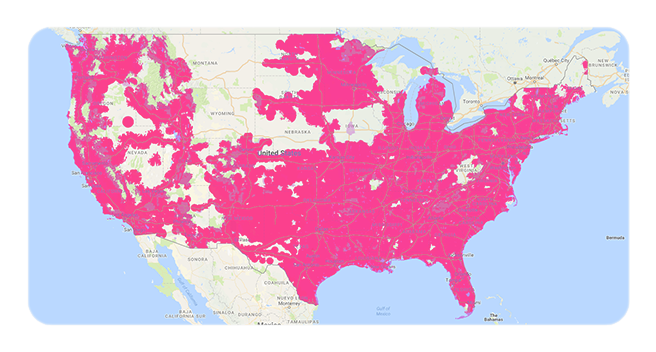 Because: best network, coverage and plans - Verizon, AT&T, Sprint and T-Mobile. Because you can keep your phone or upgrade free - get a new Android or iPhone. Because it is so easy and hassle free. Because you deserve it, do right by you! Because you can't beat the best... for FREE! Get started now! Step 1. Install the CellNUVO app: Tap Android or iPhone or open the app store on your phone and search for CellNUVO. Step 2. Use your referral code (or just click ACTIVATE if you don't have one). Then enter your email address and the password we email to you. I would like a new plan. Step 3. Choose your new plan here. or get your new plan directly from the carrier. © CellNUVO. All Rights Reserved.